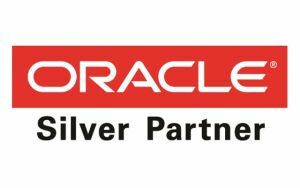 Kiote Services is an Oracle Silver Partner, achieving Silver status in the Oracle Partner Network (OPN). This means we have met Oracle’s stringent requirements for client relationships, skills and expertise with specializations in each product area. Oracle recognizes Kiote Services as a partner for our in-depth expertise and excellence in implementing and managing Enterprise Resource Planning (ERP), Human Capital Management (HCM) and Enterprise Performance Management (EPM) applications. Our company has certified and dedicated Oracle Consultants, averaging more than 10 years of experience, who specialize in all Oracle solutions. WHY CHOOSE KIOTE SERVICES AS YOUR ORACLE PARTNER? Kiote Services has a successful record of large-scale outsourcing engagements with global companies, across a wide range of industries, including healthcare, financial, retail, manufacturing, energy and other business services. 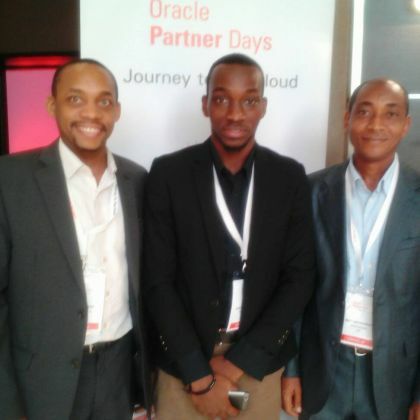 As an Oracle Partner, we have greater access to the latest technology, training and product initiatives than other partner levels. The OPN partnership reaffirms Kiote Service’s commitment to maintaining its in-depth Oracle expertise and excellence. At Kiote Services, we as partners of Oracle, are at our best and are committed to implementing a successful integration to the cloud for all clients involved.